The evening starts with a cocktail on arrival, along a few nibbles. Your first drink will be prepared by one of our dedicated bar team, who will explain its origins, as well as run you through all of the equipment you’ll need to recreate it yourself. 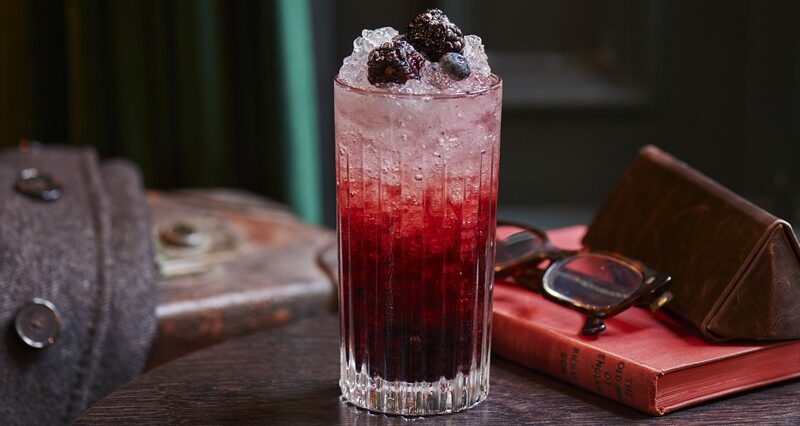 You’ll have the chance to ask us your burning drinks questions, and we’ll serve up another cocktail – but this time it’s a competition, with the best-made drink winning a prize! At the end of the night, you’ll receive a bottled cocktail to take away, as well as a recipe card to make it at home.